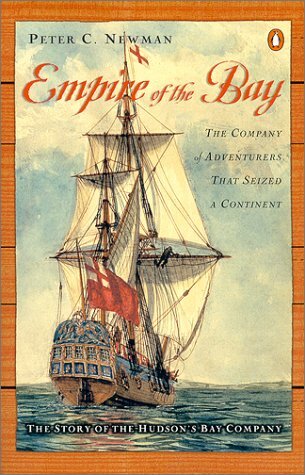 Newman has sold 2.5 million books and most of his titles have been highly controversial. 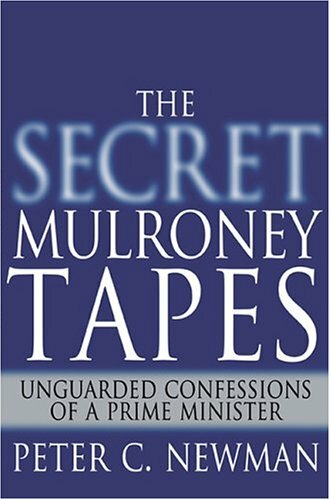 His 2005 release, THE SECRET MULRONEY TAPES: UNGUARDED CONFESSIONS OF A PRIME MINISTER, was one of the most controversial books ever published. 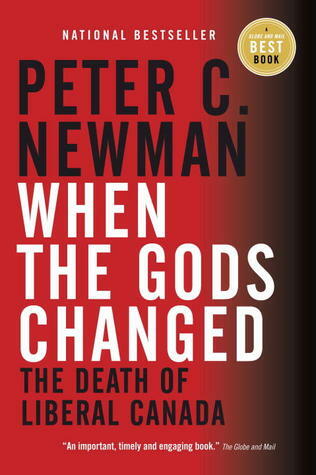 His 2011 title, WHEN THE GODS CHANGED: THE DEATH OF LIBERAL CANADA, ranked directly after the authorized biography STEVE JOBS on the best-seller lists. 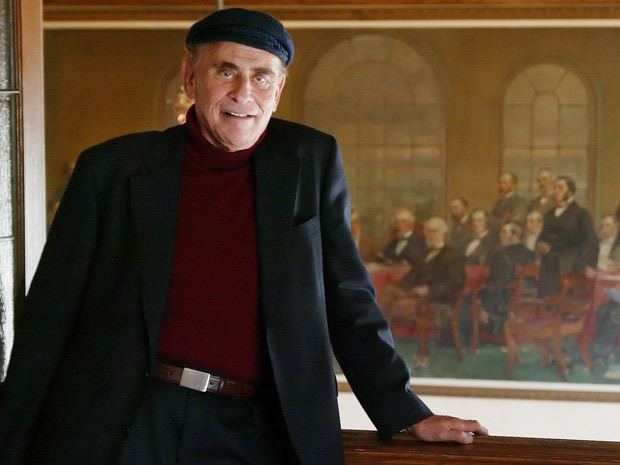 The recipient of seven honorary doctorates, Newman has won every journalism award there is and has been appointed first an Officer and then promoted to a Companion in the Order of Canada. 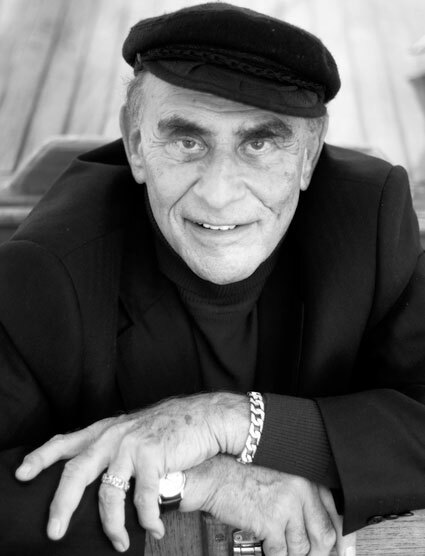 His career has included a stint as a magician at Eaton’s Toytown, service in the Canadian Navy as a full-ranking Captain, being the Editor-in-Chief of Canada’s largest newspaper, The Toronto Star, and the Editor of Maclean’s, Canada’s national magazine, which he turned into a newsweekly. 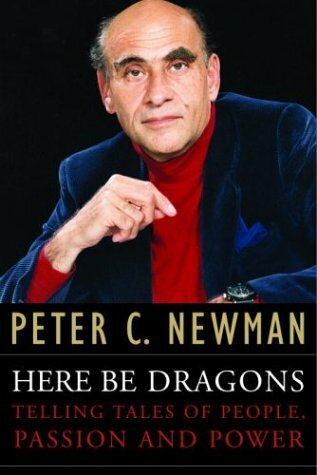 Newman is updating his previous best-seller THE BRONFMAN DYNASTY: THE ROTHCHILD’S OF THE NEW WORLD, From bootleggers to billionaires in one generation. The Bronfman’s purchased Seagram’s in the 1920’s and have owned large interests in companies such as Dupont, Interscope Records, Time Warner and MCA (who owns RCA and Universal Studios), and a distribution deal with Geffen, Spielberg, and Katzenberg, (DreamWorks SKG).